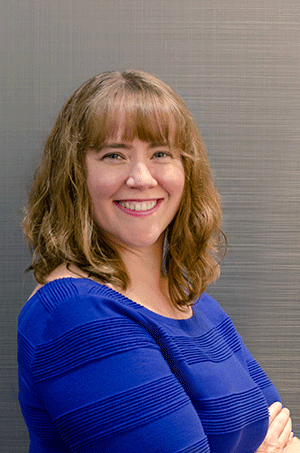 Elizabeth (Beth) German, Service Design Librarian at Texas A&M University was elected as the 2018-2019 President-Elect of RUSA. German will serve her Presidential term during 2019-2020. Other individuals elected to RUSA and Section leadership roles include: RUSA Councilor: Alesia McManus; BRASS Vice-Chair/Chair Elect: Ilana Stonebraker; Secretary: Lauren Reiter and Member at Large: Adele Barsh; CODES Vice-Chair/Chair Elect: Patricia Gregory; Secretary: Edward Kownslar; Member at Large: Lucy Lockley and Member at Large: Victoria Caplinger; ETS Vice-Chair/Chair Elect: Geoffrey Morse; Secretary: Rachael Cohen and Member at Large: Christina Pryor; HS Vice-Chair/Chair Elect: Melissa Gonzalez and Member at Large: Celestina Savonius-Wroth; RSS Vice-Chair/Chair Elect: Janet O’Keefe; Secretary: Amy Phillips and Member at Large: Bryna Coonin; STARS Vice-Chair/Chair Elect: David Ketchum; Secretary: Carol Kochan and Member at Large: Jalesia Horton.